It isn’t hard to pick Dean Rohan out of a crowd. He’s the tall guy with glasses in the muck boots and ratty work pants. And he’s wearing a red T-shirt with his own face on it that reads “I’m with Dean.” Today, he’s overseeing the arrival of a tanker truck filled with grain as it offloads its cargo into a giant stainless steel silo emblazoned with the logo of Tree House Brewing. Rohan is one of the brewery’s three co-founders, who grew up together in Ware. He, Nate Lanier, and Damien Goodreau started the operation in Brimfield in 2011. Since then, they’ve watched the business grow at a blinding pace. 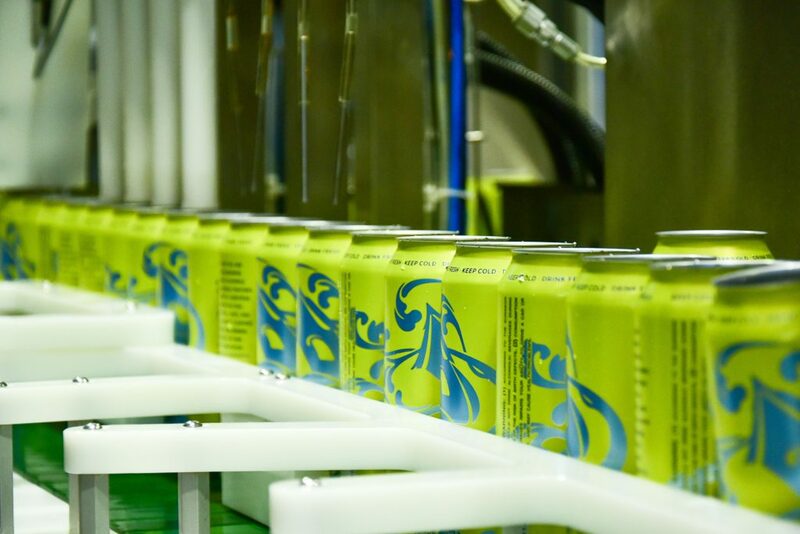 Pretty soon, Tree House was getting nationwide — even worldwide —recognition for the quality of their beer. Dean seems to fulfill the role of designated spiritual leader within the group. He’s got a perpetual smile that seems to rub off on everyone he comes into contact with, and he has a penchant for goofing around on the job. But when it comes to beer, he’s serious. The guiding principle, Rohan says, was always that the beer should be fresh. They maintain complete control over the sale of every drop of beer they produce — no distribution. The results seem to speak for themselves. 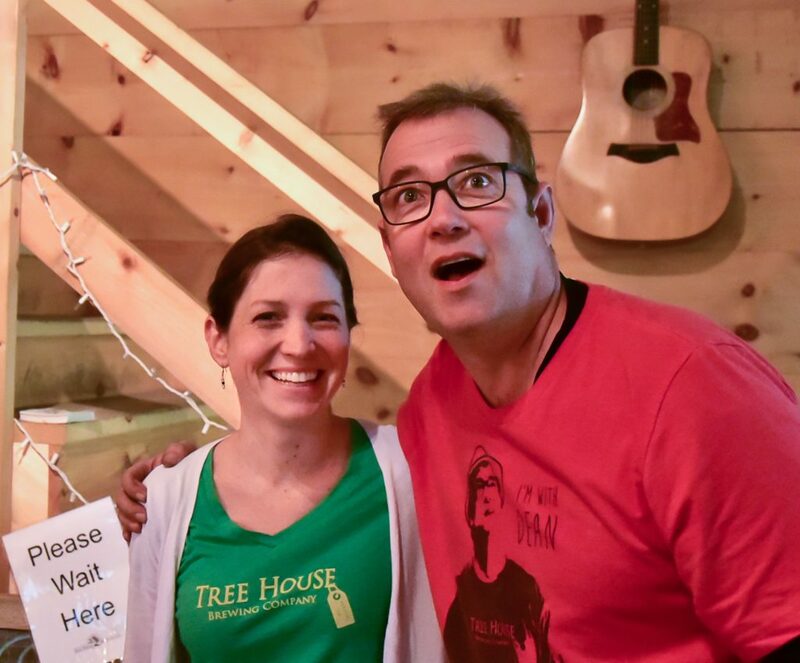 In early 2015, Tree House moved into a shiny new 7,000 square-foot space on top of a mountain in Monson. The moment you cross the threshold, the first thing that hits you is the overwhelming aroma of various hop varieties from around the world mingling in the air. It’s floral and piney, and the smell alone is refreshing and uplifting. The next thing you’ll notice are the towering stainless steel tanks that are the centerpiece of the brewery. Dean’s a tall, sturdy dude, but he’s dwarfed by these gleaming silver behemoths. Ten to 12 thousand barrels of beer, he says — that’s somewhere around 340 thousand gallons, give or take — pass through those tanks every year. 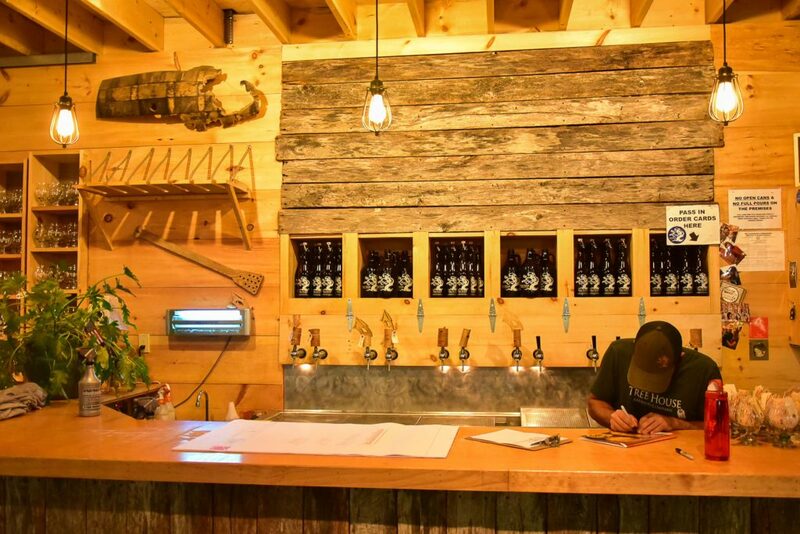 All of it is sold directly to the beer lovers that make the pilgrimage to a mountaintop in the middle of rural Massachusetts. Staying true to their core principles, Rohan says, has been the easy part. What’s been hard is losing some of the creative freedom that inspired them to begin with. 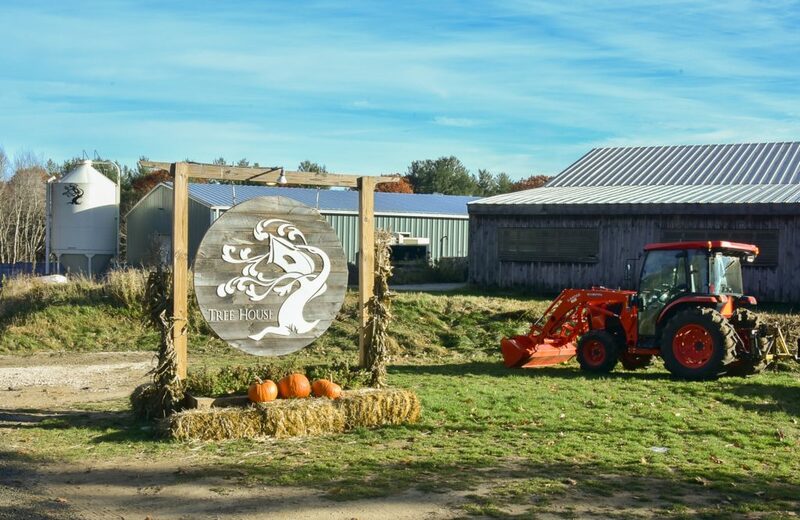 Tree House recently secured a nearly $8 million grant through MassDevelop to construct a new 55,000 square-foot brewery on 70 acres of land in Charlton. Rohan says this will enable the brewery to more than double the amount of beer it produces to between 25 and 30 thousand barrels per year. 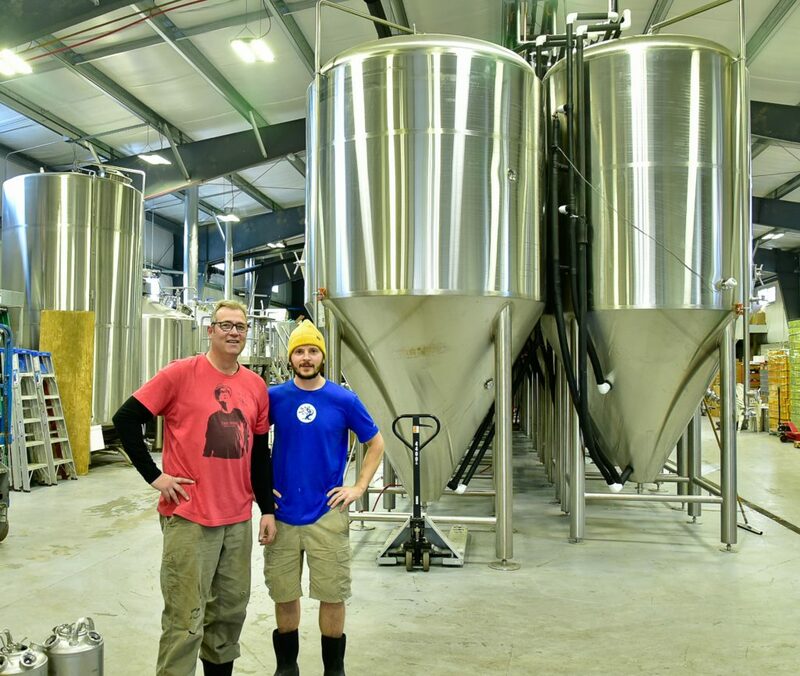 “We’ll be brewing the same amount of beer in a day that we brew in a week here,” Rohan says. Does this mean that they’ll start distributing? Not exactly. One more thing: Rohan wouldn’t let me off the hook without mentioning the hearty handful of volunteers, who donate their time in exchange for beer, that he says make the brewery run, working everything from the cash registers to the can line.